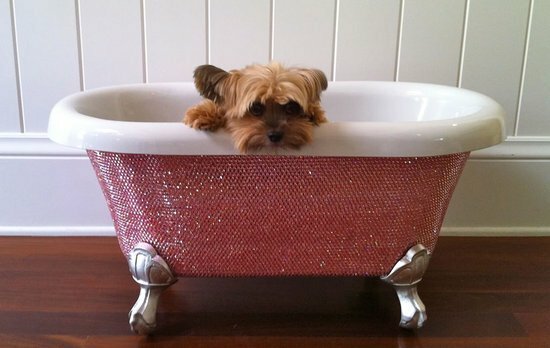 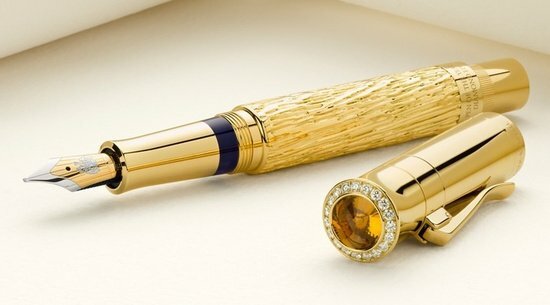 It was about time that a luxury version of the recently debuted iPad hit the market. 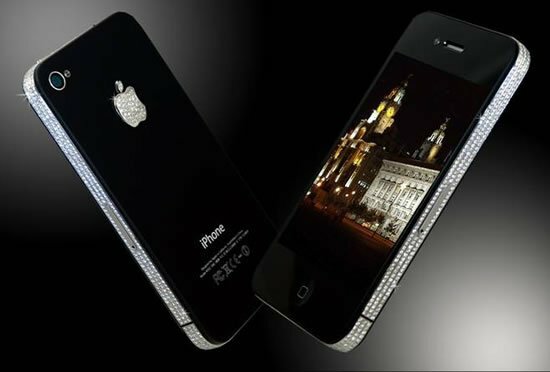 All set to woo the bling obsessed population is the stunning Mervis Diamond iPad. 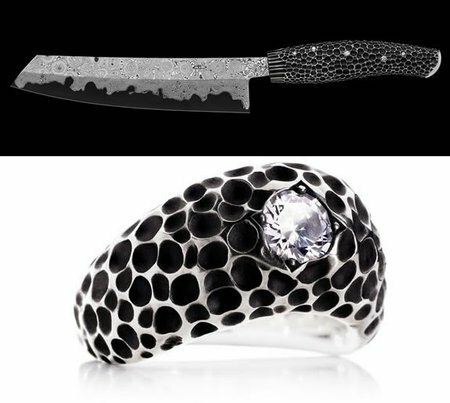 Made by Mervis Diamond Importers, this device is touted to be the world’s first diamond studded iPad. 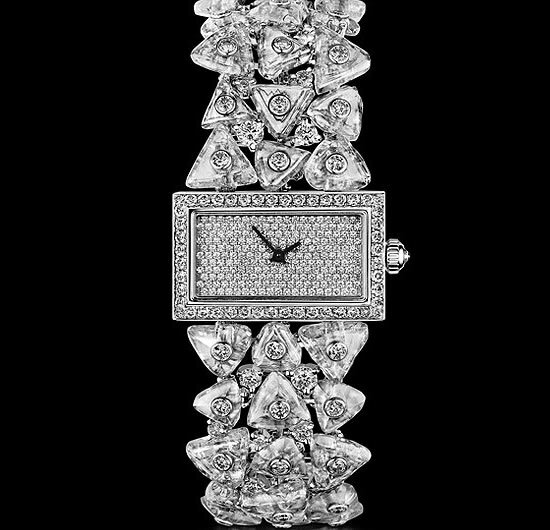 An exquisite creation, it features 11.43 carats of diamonds that are beautifully hand set in an oblique micro-pave style. 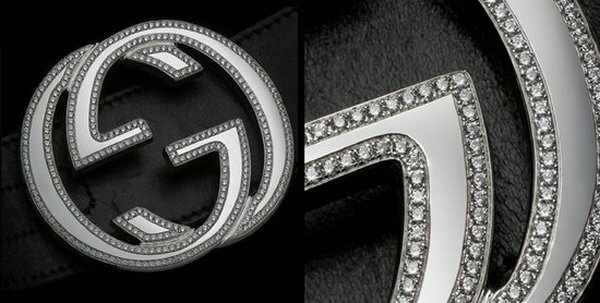 The diamonds are graded G/H in color and VS2/SI1 in clarity. 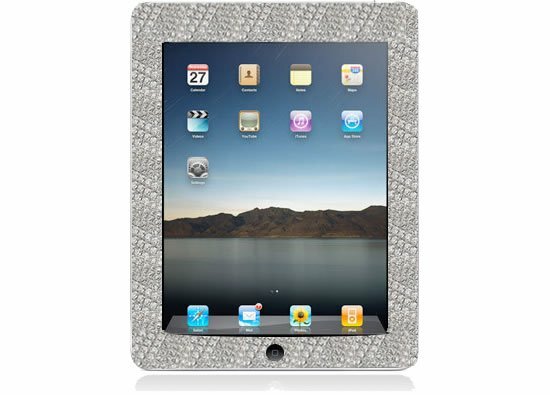 A hi-tech jewel for bling loving gadget freaks, this diamond studded iPad is definitely a class apart. 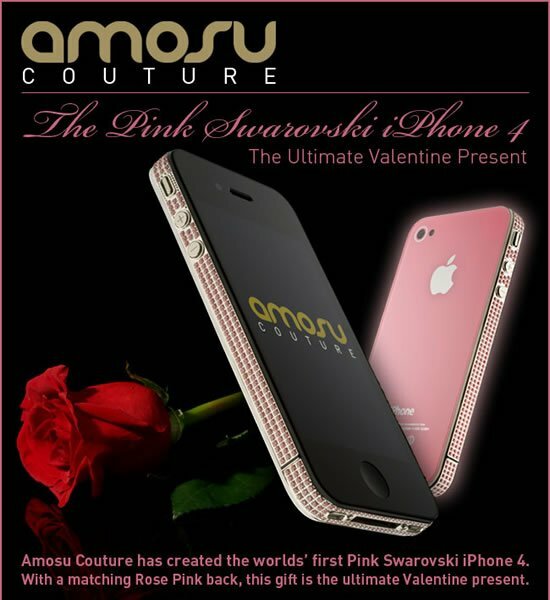 Already in production, this exquisite phone will be made available to the masses in a limited edition by June. 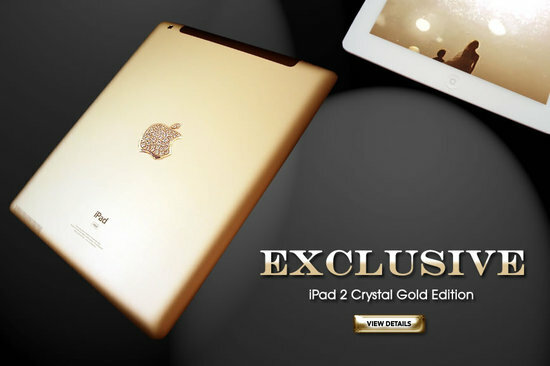 Priced at $19,999, the exquisite Mervis Diamond iPad can be ordered after June 1st by clicking here.